The main house has three bed and breakfast guest rooms available. A two-room suite is handicap-accessible by elevator. Two private cottages are also available on the property.  Take a moment to step back to an elegant time with all the modern amenities, including: Free WiFi, Complementary beverages and snacks, Keurig hot beverage service, LCD HDTVs with DVD players and Netflix streaming. All guests enjoy free access to our open air spa tub in the common area. 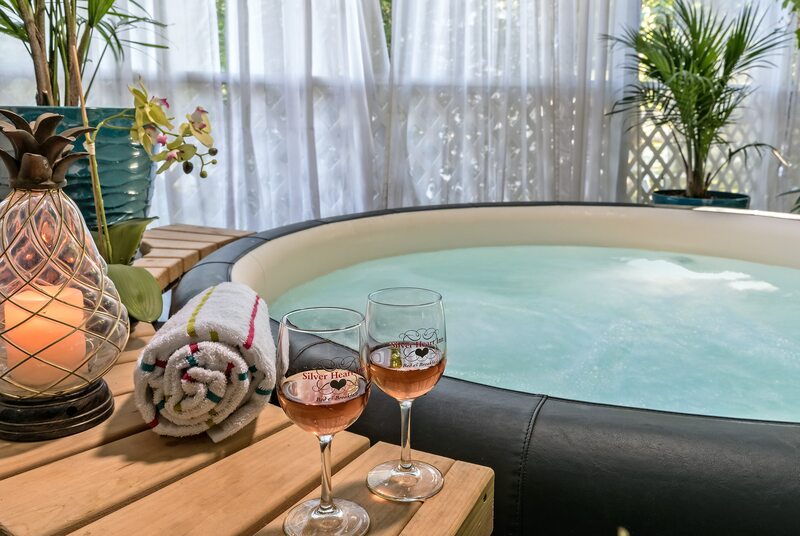 Just the right cottage for romance or business travelers who want a home to call their own for an extended stay. The Beach Cottage is ideal for romantic getaways and longer-term stays. It is well-suited for corporate or business lodging. Our most luxurious room, in honor of the heiress Margery Stone. It offers a few exclusive amenities that you won’t find in any other room. Exotic and romantic, an Asian feel prevails as geisha and oriental birds move among the bamboo pattern on the wallpaper. Asian themes prevail throughout this spacious 540 square foot suite. Guests appreciate two private bedrooms and sunny, southern exposure. Wheelchair accessible with elevator, widened doorway and roll-in shower. 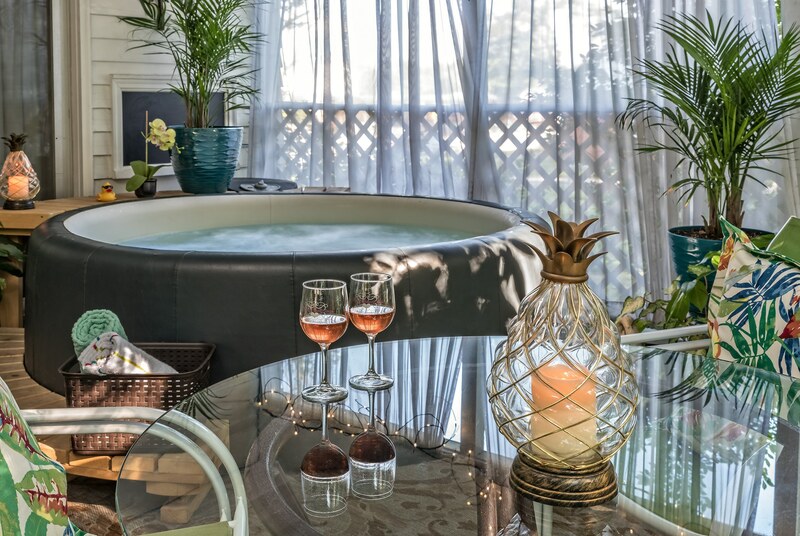 Relax and unwind in the soothing jets of our spa on the open air porch. Aromatherapy scents also available. Complimentary for all guests.